Help the bots find each other in this funky logic puzzle! Explore the crazy world of bits & bytes and try to complete 150 challenging levels! Unlock cool power-ups which will help you solve tricky levels, earn achievements and spin the wheel of fortune to win awesome prizes. 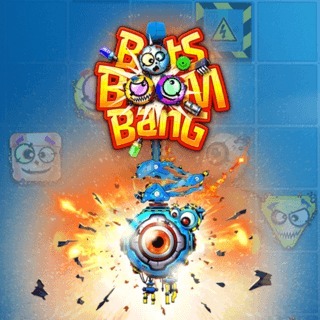 Can you make the little bots go boom and complete all levels with 3 stars?